In a dental office, lack of a standardized scheduling system can result in long hours with low productivity, patients made to wait, inability to fit in emergency patients, and general disorganization and ineffectiveness. 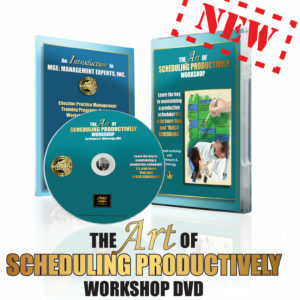 How to control your schedule for maximum efficiency and productivity. How to always have time to present treatment—no matter how busy you are. How to be booked productively—day in and day out. How to see patients efficiently and still see emergency patients within 24 hours.